The Authority of Scripture: The Bible is the inspired, authoritative, and infallible Word of God and is our sole rule of faith and practice. It is the standard by which all human conduct and creeds should be tried. The Trinity: There is only one true and living God, the Creator and preserver of all things, infinite in being and perfection. He exists eternally in three Persons; the Father, the Son, and the Holy Spirit, who are of one substance and equal in power and glory. God possesses holiness, omnipotence, omnipresence, love, mercy, and all other perfections. Humankind owes to Him supreme faith and obedience. Humankind: Humankind has been created in the image of God, but through Adam’s fall is now sinful, lost and condemned. By deliberate choice all participate in sin, which is open rebellion to God’s law. Notwithstanding the fall, all human life through creation has dignity and value. Jesus Christ: The eternally pre-existent Son became incarnate without human father being born of the virgin Mary. Thus, in the Lord Jesus Christ divine and human natures were united in one Person, both natures being whole, perfect, and distinct. To effect salvation, Jesus lived a sinless life and died on the cross as the sinner’s substitute, shedding His blood for the remission of sins. On the third day he rose from the dead in the body which had been laid in the tomb, He ascended to the right hand of the Father, where he performs the ministry of intercession. He shall come again, personally, and visibly, to complete His saving work and to consummate the eternal plan of God. Justification by Faith: Human beings can be forgiven and justified solely through the redeeming work of Jesus Christ who died for sinners and rose from the dead. Only by repentance from sin and faith in Jesus Christ the Lord can acceptance with God be attained. The Work of the Holy Spirit: Regeneration is the work of the Holy Spirit by which the believer receives a new nature from God. Christian growth or sanctification, is the continuation of the new principle which begins with the new birth. The Believer: The believer, having turned to God in penitent faith in the Lord Jesus Christ, is accountable to God for living a life separated from sin and characterized by the fruit of the Spirit. It is the responsibility of the believer to contribute by word and deed to the universal spread of the Gospel. Human Destiny: Jesus Christ will eventually return visibly at which time He will raise the dead and judge all people. Believers will enjoy an eternal state of blessedness in heaven while unbelievers will experience eternal separation from God. The Church: The church in its widest sense includes all believers throughout the ages. The church is manifested visibly in the local body of baptized believers who covenant together to worship, observe the ordinances, and evangelize. Evangelism and Social Concern: The church has been called to preach the Gospel so that individual people can receive salvation. The church is also called to become involved in improvement of society by advocating Biblical principles which militate against poverty, racism, violence, and all forms of injustice against humankind. Marriage and Sexuality: We believe that marriage is the holy union of one man and one woman in which they commit, with God’s help, to build a loving, life-giving, faithful relationship that will last a lifetime. We believe that God has intended a sexual relationship to exist within the confines of marriage for procreation and as a blessing to spouses that they would grow in love for one another. We believe the Bible teaches that sexual relationships outside of marriage between husband and wife are considered sinful and contrary to God’s plan for humankind. 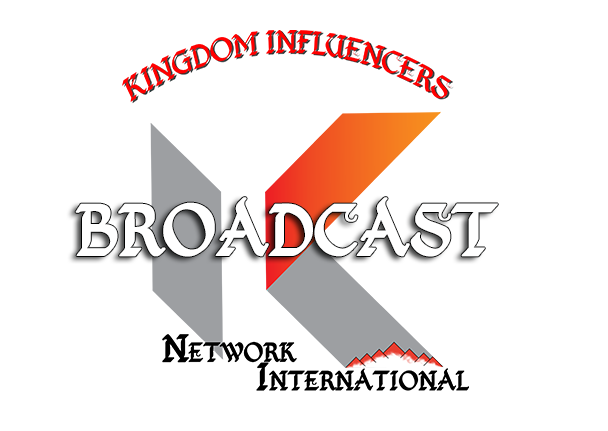 Kingdom Influencers Broadcast is a network of individuals who are dedicated to impacting and influencing the 7 Mountains of Influence through equipping and educating others on the principles of God. 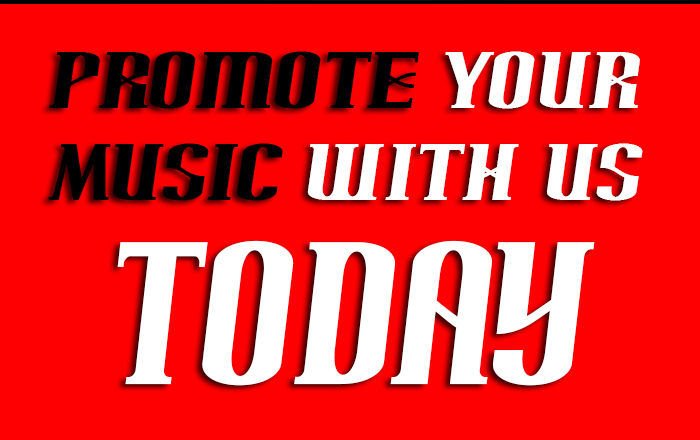 We are dedicated to delivering a sound to the four corners of the earth through biblical truths to help individuals grow and progress in the prospective areas. We will provide shows that focus on family, religion, government, education, media, arts and entertainment and business. Purpose: To Deliver the Kingdom Sound to the Four Corners of the Earth. Mission: To deliver a kingdom sound to the four corners of the earth through biblical teaching, preaching and Christian and gospel music from believers around the world. Vision: To deliver biblical education that educates, equips, and empower individuals with sound doctrine for day-to-day spiritual, professional and personal living. In addition, to connecting individuals of interest with support to enhance their personal and professional needs through training, development, and support for sustainability. 2. Show Intro & Outro for the introduction and conclusion of each radio show produced. 3. 60 second commercial for marketing purposes. 2. SUBMIT the Show Request Form to LET US KNOW YOUR GOALS. Every successful show starts with a vision in mind. It's important that we understand your vision for your radio show and its alignment with ours. Submitting the Show request form will assist us in understanding your message and help us in assisting you with getting it to the masses. 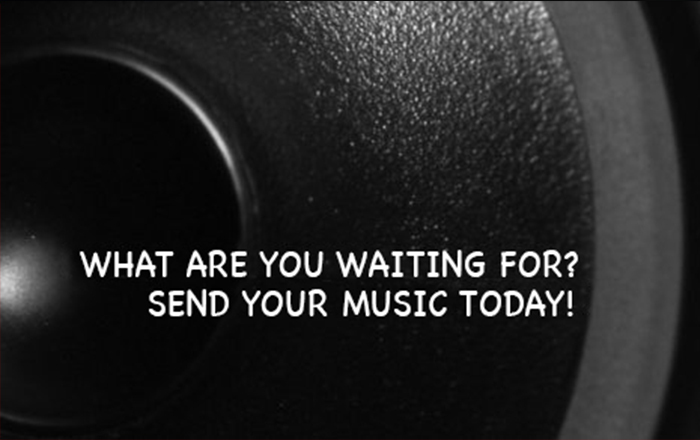 Submit your Show Request Today. 3. Expect A CALL FROM ONE OF OUR PRODUCERS. We are looking forward to asssiting you with deliving your kingdom sound to the four corners of the earth! Expect a call from a producer within 24 to 48 hours. 4. DELIVER YOUR Broadcast TO THE FOUR CORNER OF THE EARTH! Kingdom Influencers Broadcast streams to an addition 14 internet radio outlets to deliver your sound to a pool of over 300 millions of listeners around the world.